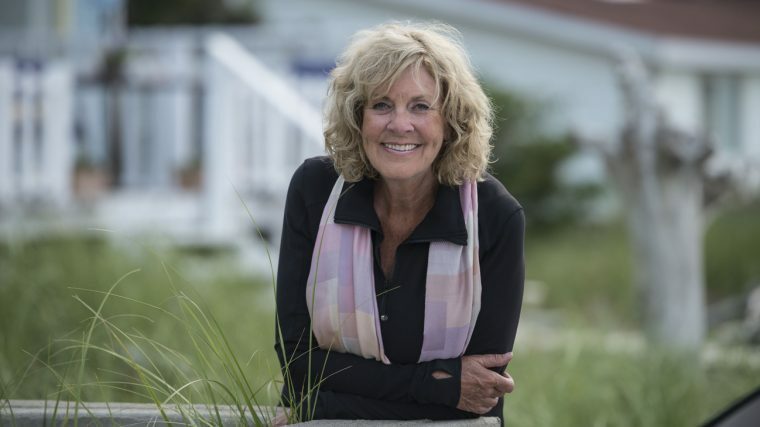 Sally Armstrong has covered stories in zones of conflict all over the world. From Bosnia and Somalia to Congo and Afghanistan, her eyewitness reports have earned her the Amnesty International Media Award three times over, as well as acclaim all over the world. Armstrong shares her experiences reporting from the front lines and imparts her audiences with the lessons she’s learned from the battlefields surrounding the complexities of “human rights” versus “human wrongs.” Sally recently sat down with the CBC’s Peter Mansbridge to talk about her work in Iraq speaking directly with ISIS fighters, and the Yazidi women and girls they captured.